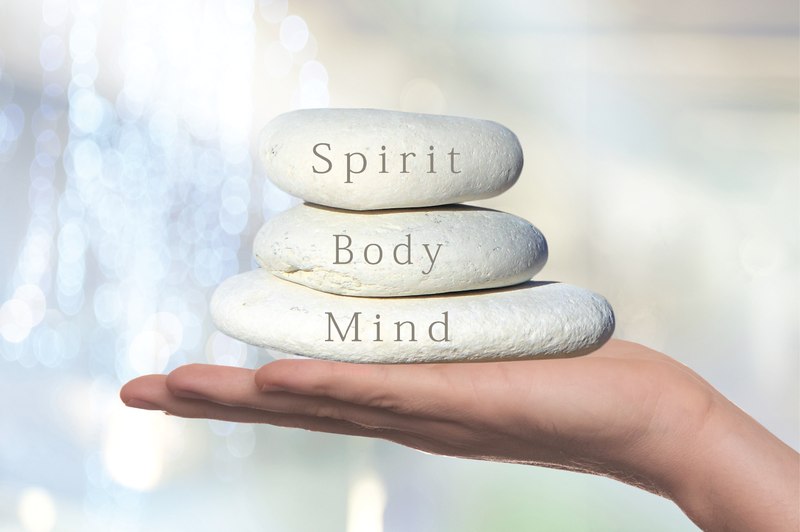 At Lux Eterna Healing, you can heal using your body's wisdom, increase energy, release blocked emotions, heal old wounds, and balance mind, body, and spirit. 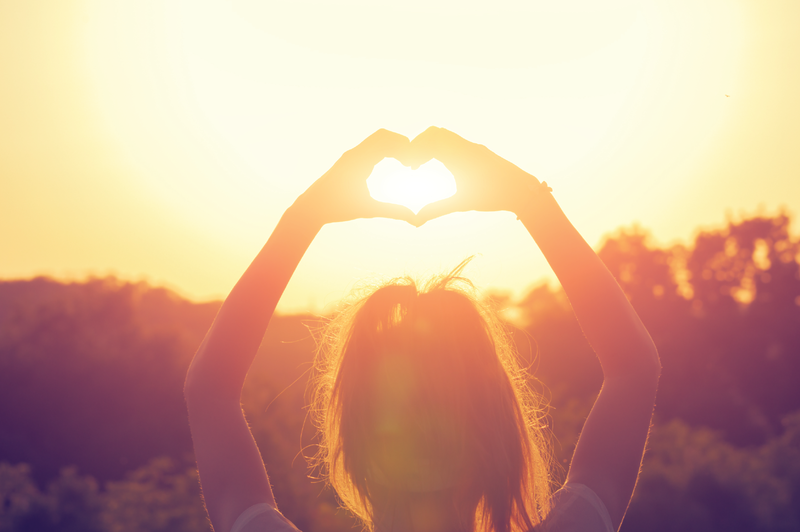 In a Reiki (pronounced "ray-key") session, a practitioner attuned to the Reiki energy gently lays hands on or slightly above the client to help release any blockages and increase the flow of energy within the body. 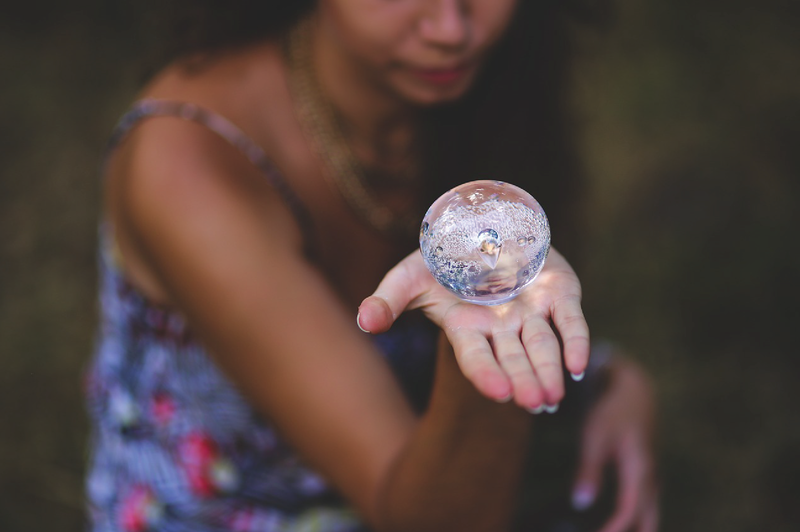 Crystal Balancing is a 15 minute procedure in which a quartz crystal is held on the bottoms of the feet (for the nervous system), on each side of the hips and near the temples at the side of the head. It is often used at the beginning of another healing technique. The Hara Line and the haric level is the level of intentionality, or how we use our power of Divine Will. The haric level of our being holds our intentions, life task and purpose. When people have a healthy hara configuration, they are healthy, aligned with those who have a healthy haric level, in line with their life task, have personal integrity and a powerful personal purpose synchronized with Universal Purpose. Acupressure is done by using your finger or hand to apply pressure instead of needles as in acupuncture. It can be used to ease distress, heal disease and promote balance. There will often be tenderness in the area surrounding the points. Points are typically in a dip rather than a bony protrusion. 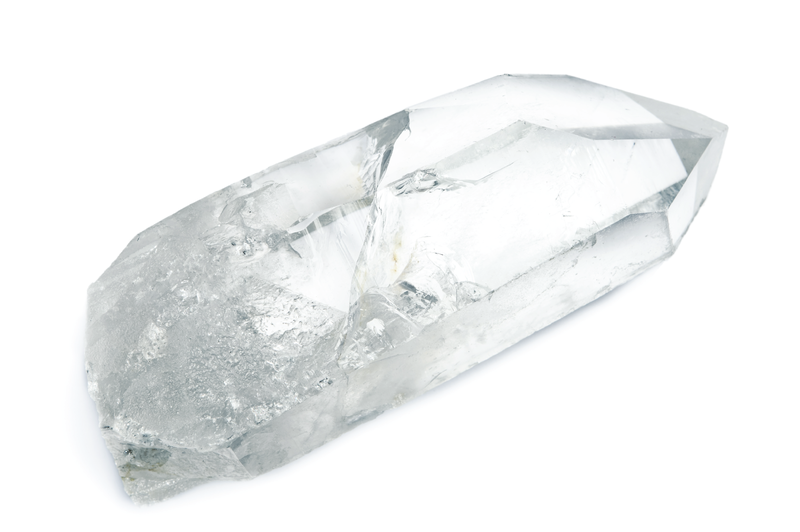 Crystal Wand Healing uses the energy of the quartz crystal at a specific afflicted area. 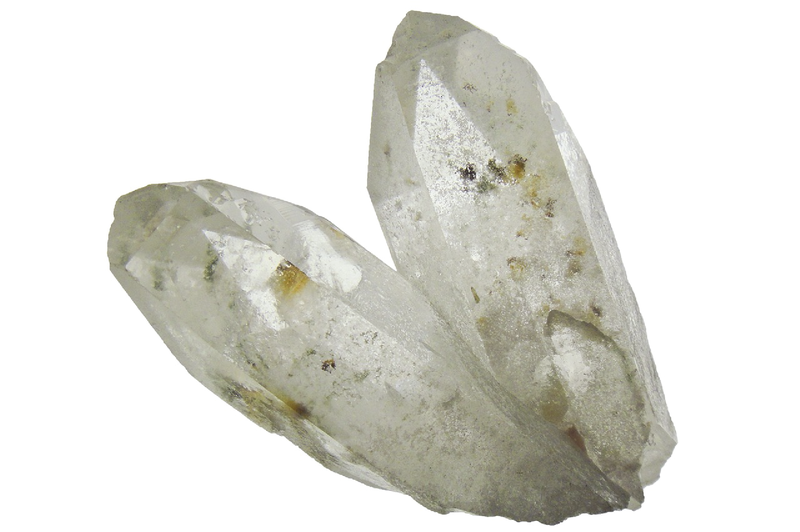 Depending on the intensity of the affliction, Crystal Wand Healing may be used independently or in conjunction with another healing technique. 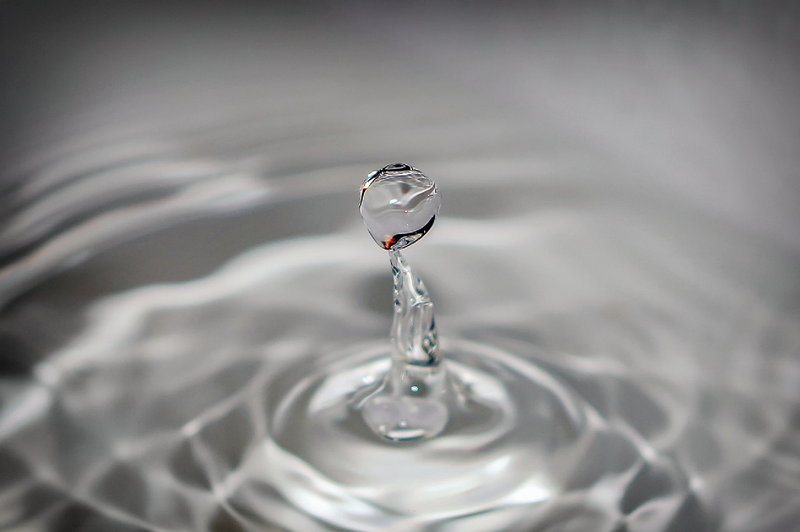 Chelation (pronounced “key-lay-shun”) means flushing out. This technique, often combined with a crystal layout, is used to “flush out” stuck or stagnant energy in the body. 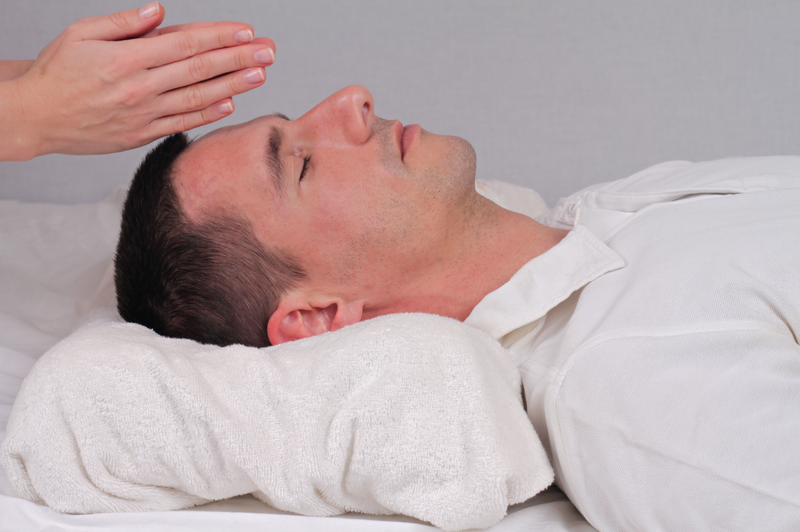 The practitioner gently lays hands on the client in a variety of hand positions to focus the intention of getting the energy moving through the body. Tibetan pulsing with stones is designed to assist the client to relax into the heartbeat of their connection to themselves with Spirit. It gives peace, calm and centering, allowing for the individual to commune within the greatness of their heart. Reiki and energy work can be used to aid in transpersonal development, extending beyond or transcending the personal. As energy blocks are released, the causes, old wounds or former beliefs can sometimes come into awareness. This offers the individual the opportunity to grow in their own sense of universal connectedness and make changes to support this growth. 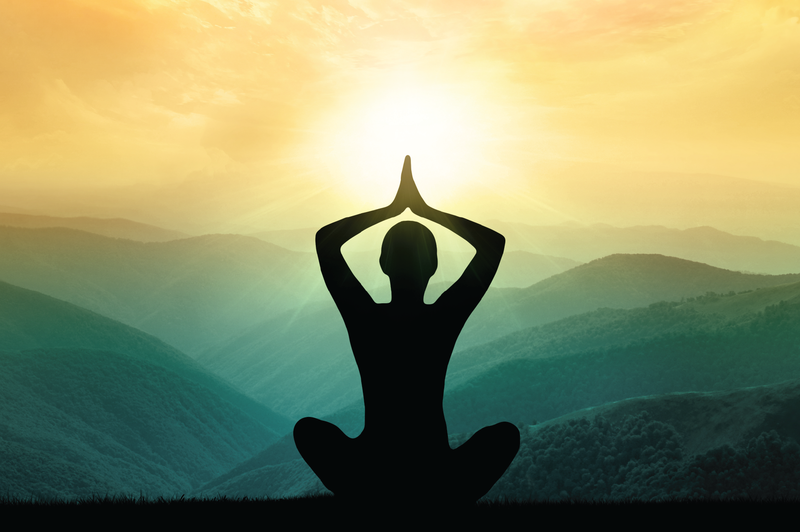 Through brain balancing, you’ll learn to release and clear out negative thoughts and emotions that are getting in the way of experiencing balance and joy. This clearing out process helps you to develop real brain power – seeing your ability to gain mastery over emotions and realize that happiness can be created anytime, anywhere, through action. The Cellular Memory Release healing technique allows for a deeper release of the memories and emotions held within the body. 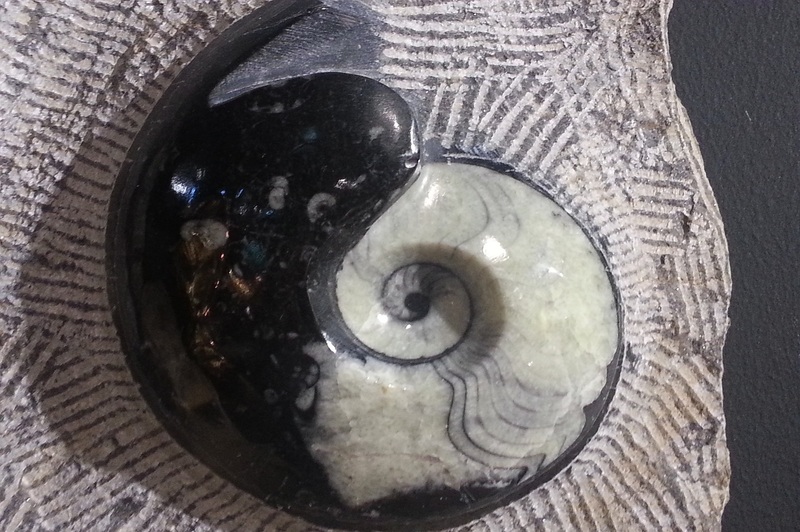 It also aids in clearing the energetic ties from the ancestral lineage that has been passed down. This healing technique uses quartz crystals at key points on and around the body to balance the Central Nervous System. It helps open the energy current in the body and aids in relieving issues like neuropathy. This is to assist the lymph system in drawing out and releasing toxins from the body. It is suggested that you drink several glasses of water to flush the body. Call Ann at 262-510-1012 to schedule your appointment, send an email to request a date and time or click on the button to schedule online. Appointments are available Tuesday-Friday.